Boxes are known to pile up. Full boxes or empty boxes, doesn’t matter! We’ll remove your junk and your boxes! At Junk Boss, we remove a lot of junk and with that junk comes a lot of boxes. 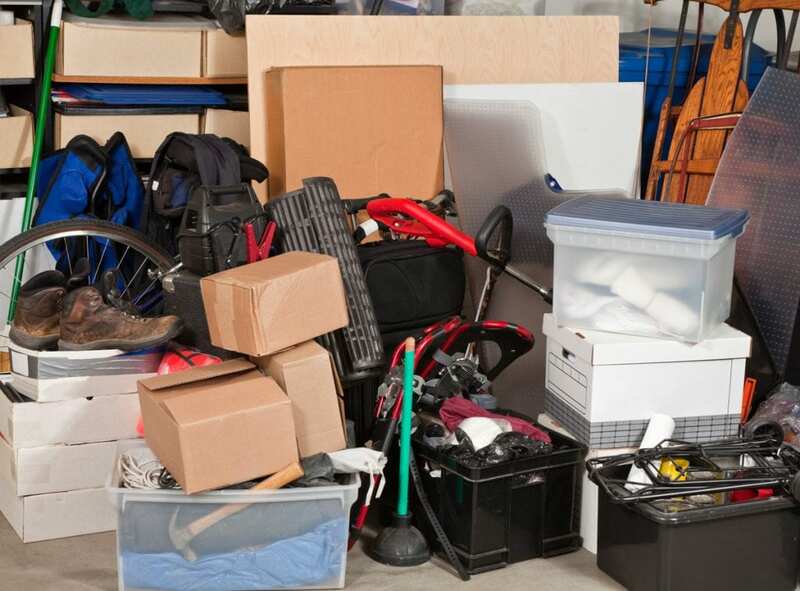 From moving boxes to shipping boxes, you may have a collection starting to pile up in your garage. When you call us to remove your furniture, appliances or anything else, we can also help you keep your extra box count down! Not to mention, we’ll recycle them properly. We Break ‘em Down and Haul ‘em Off! It can be painstakingly tedious to break down all of your boxes and somehow fit them into your recycling bin. 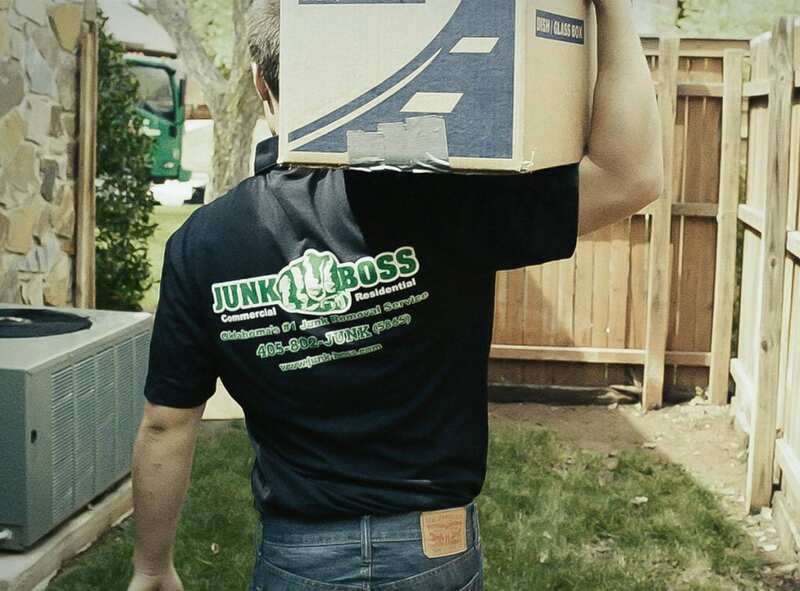 If you have a collection of boxes, you can have Junk Boss take care of all the busy work for you while we’re removing the rest of your junk! Call it a vendetta, but we’re here to easily and quickly get rid of all of your junk and help you take advantage of clean space. Bubble wrap can be fun to pop, but packing peanuts can be messy and get everywhere. What’s more, most local programs won’t recycle the plastics typically used for packing materials. While Junk Boss is helping you remove your excess junk, ask us to take care of your packing materials and extra boxes as well. Junk Boss is only a phone call away! We provide easy estimates over the phone with no strings attached. We also provide up-front pricing with no hidden fees. Junk Boss is locally owned and operated in Oklahoma and we treat our customers as our neighbors. So, call us today for your box removal needs!